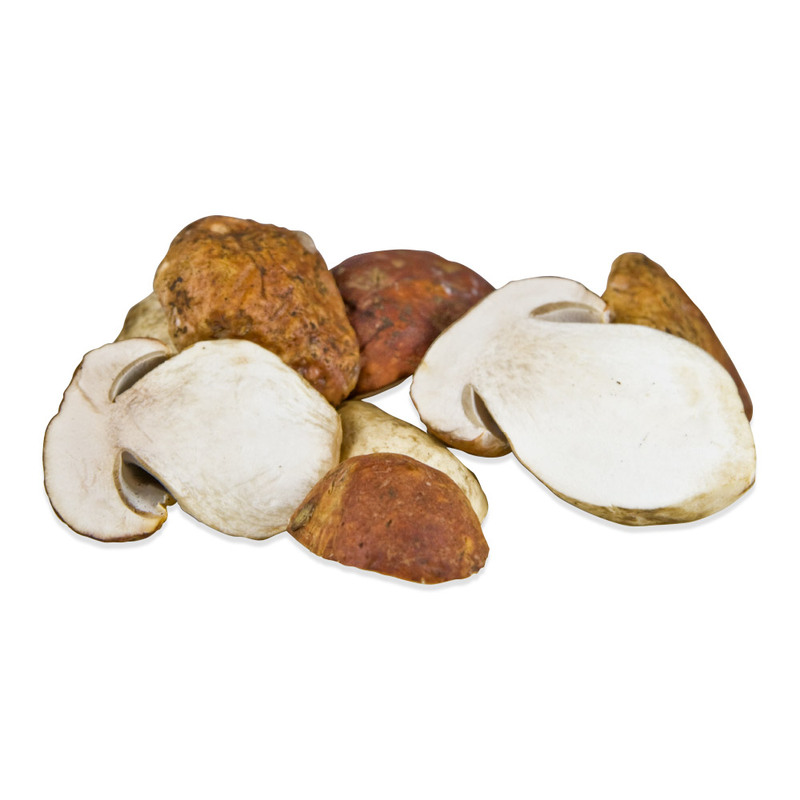 Porcinis are one of the few wild mushroom varieties safe to eat raw. Dried & frozen porcinis (including Italian porcinis) are available year round. 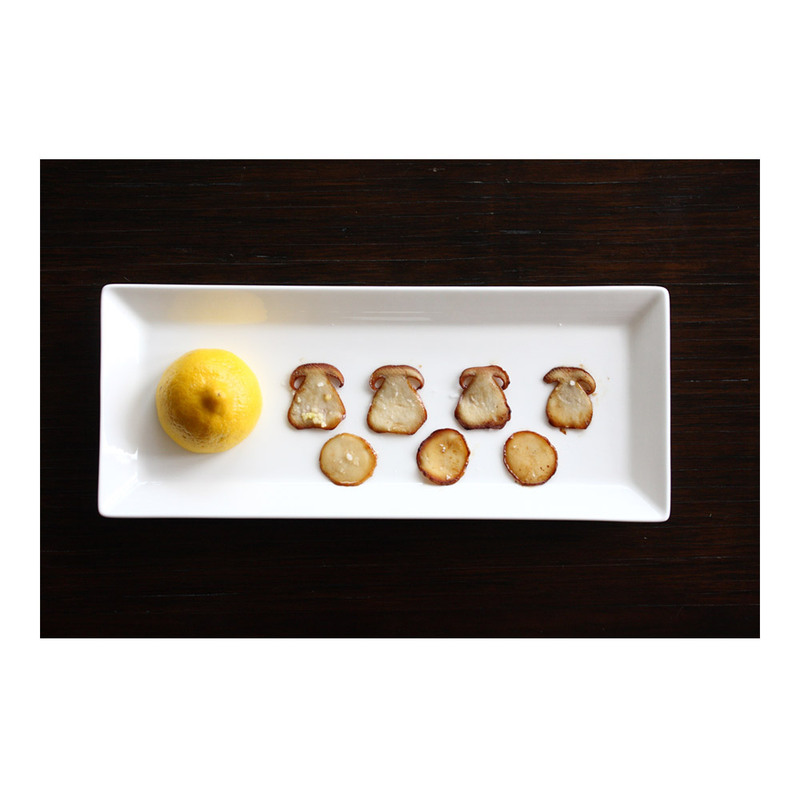 In Italy, fresh porcini mushrooms are often grilled and served with fresh olive oil and parsley. They are also excellent fried, stewed with tomatoes, or used as the base of a decadent pasta sauce or bruschetta topping. They add a deep, earthy note to sauces, stuffing, and stews. Try pureeing them to make an instant, silky sauce or soup ingredient. Some great ingredients to pair with porcinis include parmigiano reggiano and other similarly sharp cheeses, slow caramelized onions, eggs, lemon juice, mint, bacon, butter, aged balsamic vinegar and shallots.